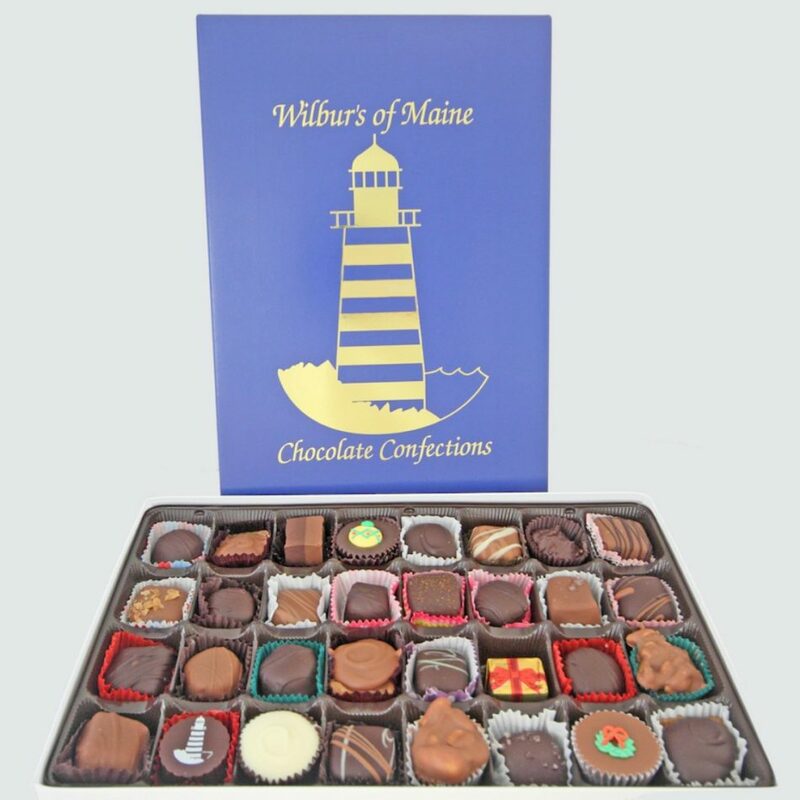 Wilbur’s of Maine Chocolate Confections is a family owned business that was started by Tom Wilbur & Catherine Carty-Wilbur in 1983 as a chocolate and candy store on Bow Street in Freeport, Maine. 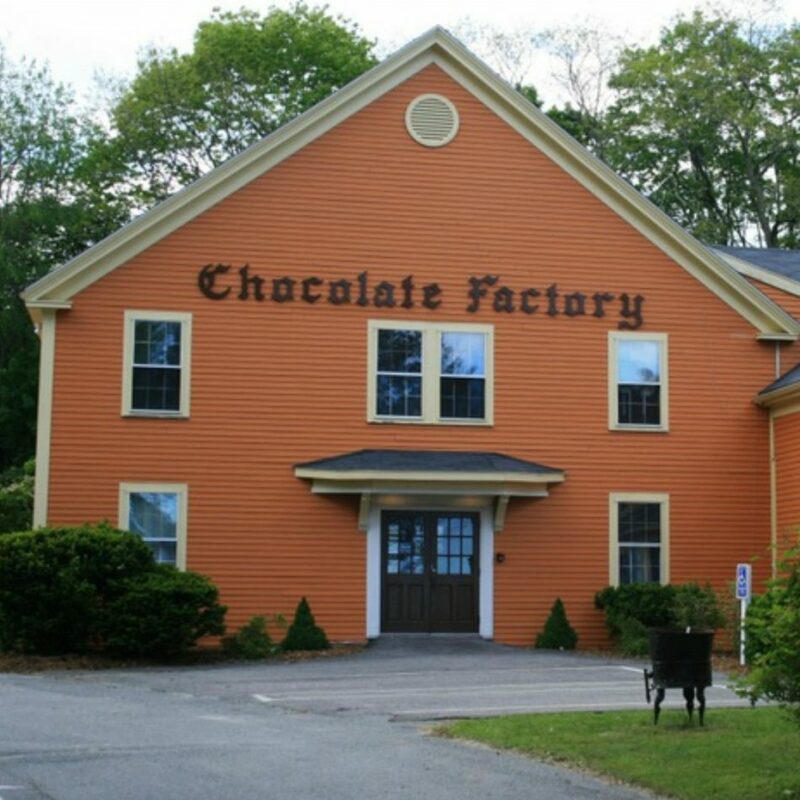 When they began making their own confections in 1985 attention to detail and the use of the finest ingredients was what set them apart. 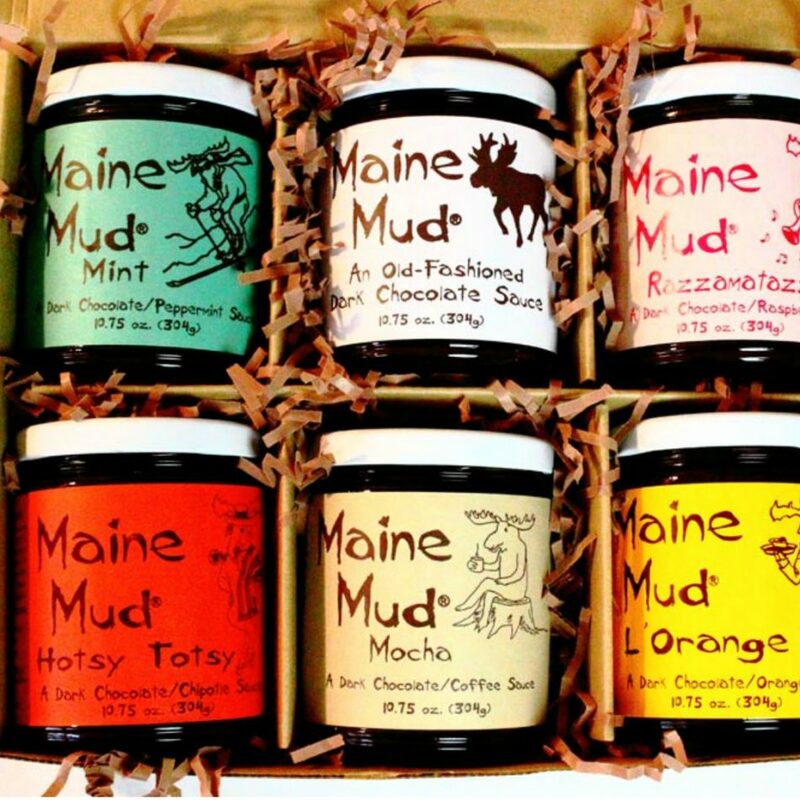 Over the next 31 years they grew Wilbur’s of Maine to three retail locations and an online business. In 2016, The Wilbur’s transitioned ownership to their son Andy, and he is leading us into a new age of updated facilities, innovative new flavors, and many of the same tried and true recipes you already love. 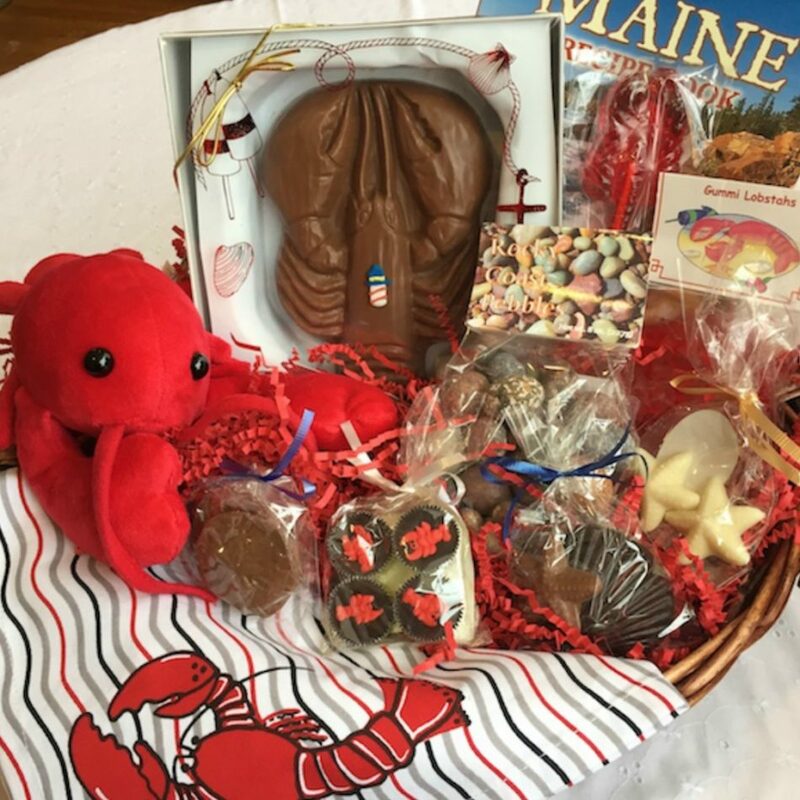 Andy sees Wilbur’s of Maine as a destination for travelers near and far and wants to make sure our customers know that we are creating the highest quality confections for the best value, the same way his parents did from the start.